Viber – Free Phone Calls is, as it’s name indicates, an application that allows you to make phone calls for free. To use it, of course, you will need to have a compatible Android device with WiFi connection, and the contact that you wish to call must also have to the application installed on their device. If not, then you will not be able to contact them using the service. Once you have the app on your device, all you have to do is let it access your contacts and, in a matter of seconds, you will be able to make phone calls with pretty good audio without paying for anything other than the Internet connection, for which WiFi is recommended as opposed to 3G, being that using 3G you will probably spend more on data fees than you would for the phone. Viber – Free Phone Calls is a very useful app that allows its users to save a lot of money on phone calls. What’s more, it is very easy to use and configures your contacts automatically. All very comfortable. – View all Viber chat conversations. – Find out the names and numbers of people they have been chatting with. 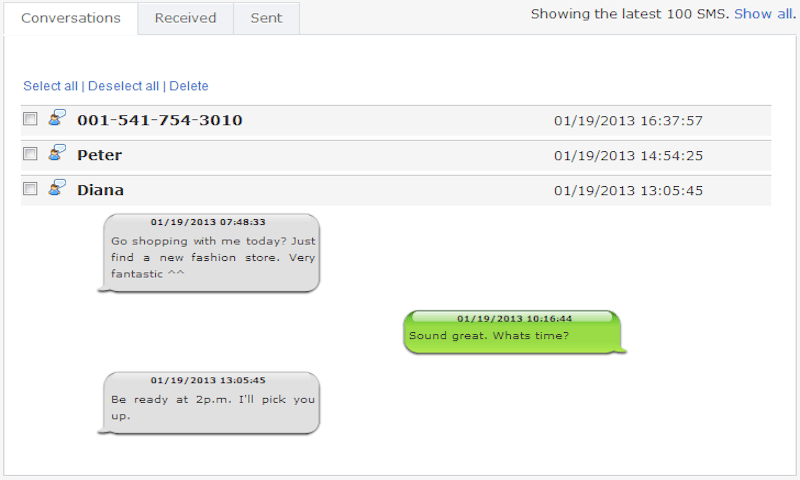 – Get time and date stamps to know when each chat took place. – All Viber conversations are uploaded to your online TheTruthSpy control panel which you can access from anywhere with an internet connection. I was referred to (ladymichellehacks gmail com) when I suspected my spouse cheating on me.Now I can access every details I need from my spouse, from text messages, getting mail passwords, registry hacks, whatsapp, Facebook, and snapchat. Right now I have got rest of mind as I’m filing in for my divorce. 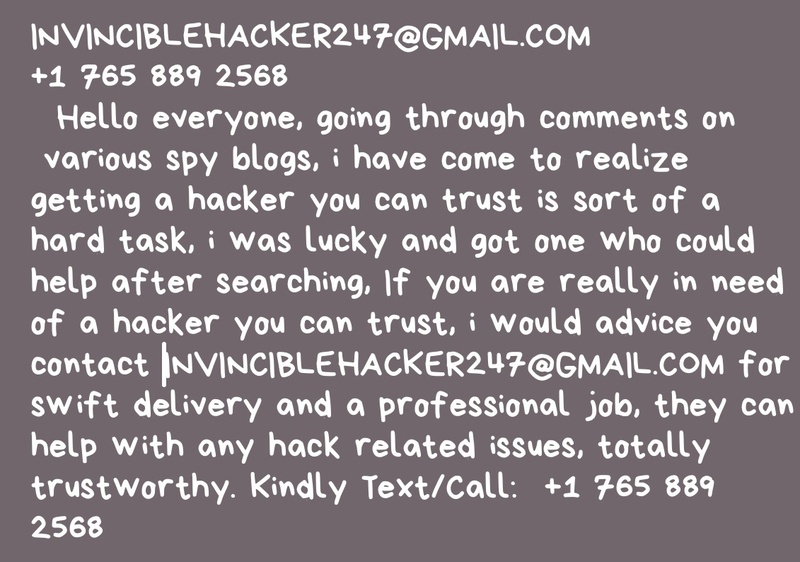 You should contact her if you have any hack related issues. I kept trying to get a good hacker and kept getting in touch with scammers on here, got duped a couple of time not until I came across johnhacker094@gmail. com who i have been using for a couple of time now and has never disappointed, once you meet with him, it’s only a couple of hours for you to get all the hacks you need including Instagram hack, Facebook, bank account, credit cards, any social media or website, don’t hesitate to contact johnhacker094@gmail. com he is your answer Feel free to thank me later. No matter what you do,what makes you a sellout is how professional and how good you are at what you do. Thanks for all the good works. I’m glad you helped me track my ex that stole my life savings. I am so happy you could track her and now I have collect my money back. I guess she will rot in jail now.